Are You Ready For Google's Mobile-First Index? Google will soon be changing its algorithm to become a 'mobile-first' index. This means that it will look at the mobile version of a business’s site first when determining rankings. If you're the marketing manager of an organisation which has one or more websites, then this is something you need to prepare for - it's pretty darn important. 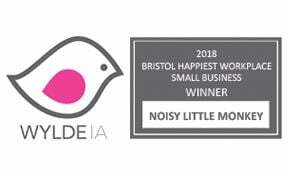 We had a quick chat with Nichola Stott, Managing Director of Erudite ahead of her talk on the topic at the Digital Gaggle conference in September. Hey Nichola! You'll be talking about Google's Mobile-First Index at the conference next month. For those who may not know, can you explain what is meant by the phrase ‘mobile-first index’ and why it’s important for marketers to be aware of it? Nichola: All of the major search engines that we commonly hear of and use today were launched at a time when a desktop computer was the only way for the general consumer to access the internet. Because of this, features that can be device-dependent; such as landing page appearance, speed and more, are evaluated based on a desktop experience. Today we commonly use all sorts of devices to access the internet including mobile phones, TVs and even cars. Most websites will see that mobile device users make up the majority of their monthly visitors and this trend is only growing. It makes sense that Google will change their algorithm so that device-dependent features will be evaluated based on how they perform to mobile users. It would be unfair to have a landing page ranking number one for a phrase, based on a desktop evaluation of how that landing page performs, if as an example that same page takes ten seconds to load on a mobile phone. Switching to a mobile first index will provide some reassessment of site rankings based on the mobile device performance first. It’s as simple as it sounds! The world of search seems to be ever-changing and, at times, seems impossible to keep up with! For anyone out there who works in marketing but isn’t an SEO expert, are there any sites you recommend they check out in order to stay clued up on the latest changes in search? 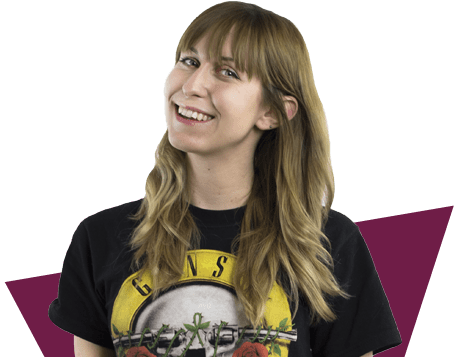 Nichola: If you’re not a full time SEO professional I wouldn’t recommend devoting too much time to keeping up with changes in technology and UX that trickle down to impact SEO best practice. That would be akin to a GP devoting time to staying on top of latest advances in keyhole surgery. One is not better than the other, one is specialist and the other generalist and I personally don’t think there’s enough time in the day to be excellent at two professions simultaneously. If you just want to be informed as to the news in SEO keep an eye on https://www.seroundtable.com/ and of course the Webmaster Central Blog. 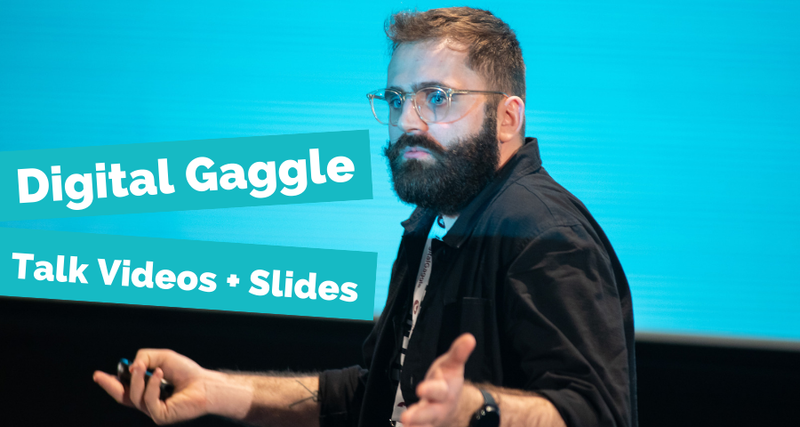 Finally, your talk at Digital Gaggle in September will shed some more light on Google’s Mobile-First Index. For anyone who hasn’t bagged their ticket yet, can you sum up in one sentence why they shouldn’t miss out on hearing your talk? Or, what they’ll learn from attending your talk? Nichola: If you have a website there’s a solid chance that 40 – 80% of your visitors are using a mobile device to get to you, interact with you and buy from you already; however if that experience isn’t better than or equitable to the desktop user experience you risk losing traffic and therefore revenue when the change happens. 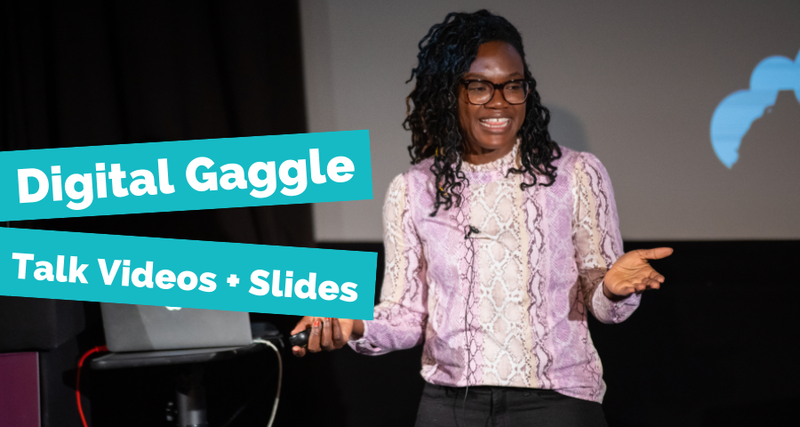 If you want to learn how to prepare for Google's Mobile-First Index, you can listen to Nichola talk on the topic at the Digital Gaggle conference on Thursday 21st September. She'll be joined by a host of other awesome speakers too - just click the image below to find out more!